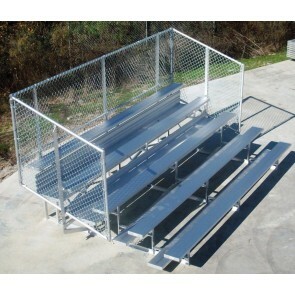 Sports fans, students, and communities alike can enjoy premium spectator seating on American Playground Company bleachers. 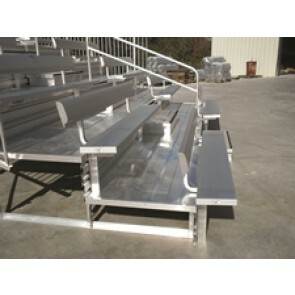 From transportable to stadium-style, we have convenient, affordable seating options for any venue. 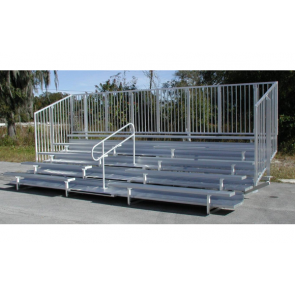 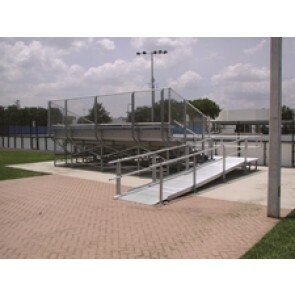 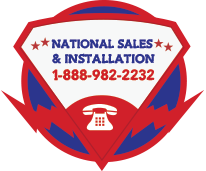 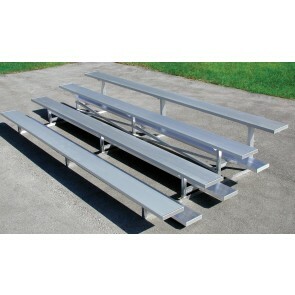 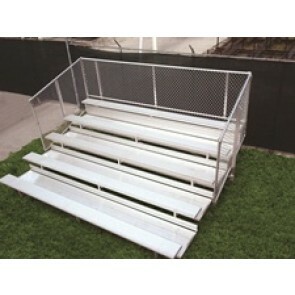 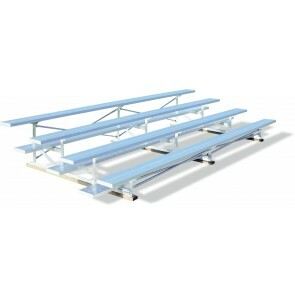 All bleacher products are compliant with IBC codes and safety standards, too.